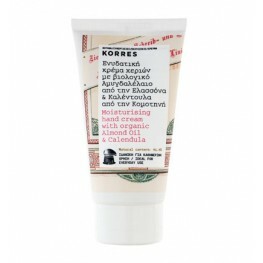 Almond Oil And Calendula Hand Cream 75ml 2,54Fl. Oz. 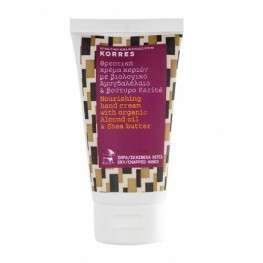 75mL Ideal for everyday use Key Features..
ALMOND OIL & SHEA BUTTER Nourishing hand cream 2,54Fl. Oz. 75mL Ide..
ALMOND OIL & VITAMIN C Antispot hand cream 2,54Fl. Oz. 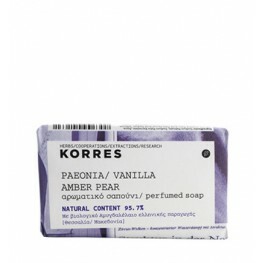 75mL Antispo..
Peonia, Vanilla, Amber and Pear 125g Soap 4,41Fl. Oz. 125mL Warm, feminine with ..
Sweet Almond Liquid Hand Soap 400ml Hygienically cleanses the skin while it is very easily rinse..
Walnut Tea Liquid Hand Soap Liquid hand soap 13,53Fl. Oz. 400mL Hygienically cleanses the skin..
White Tea, Bergamot and Freesia 125g Soap Perfumed soap Fresh, clean with notes of..